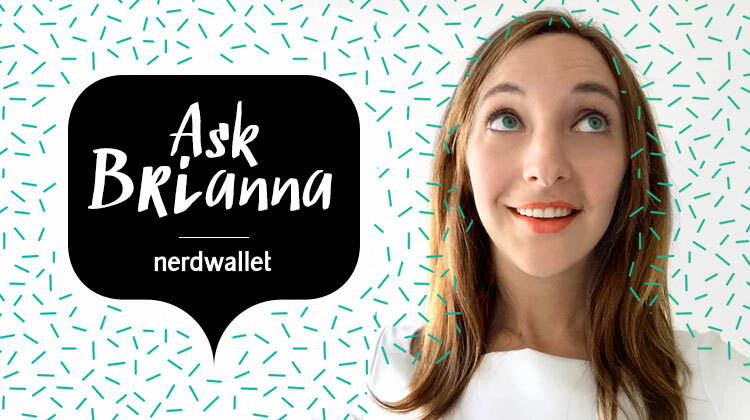 What Should I Do if I Miss a Payment on My Student Loans? 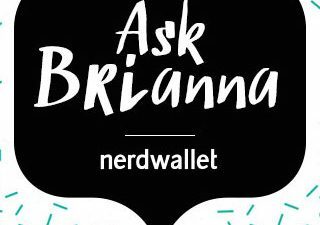 Ask Brianna: I Missed a Payment on My Student Loans. What Should I Do? I missed a payment on my student loans. How does it affect me, and what can I do to fix it? Missing a single payment isn’t disastrous as long as you get back on track right away. The trouble comes when months pass before you realize you’ve fallen behind, or when you let payments slide because you can’t afford them. The effects of a missed payment also vary depending on what type of loans you have. Your loan is considered delinquent the first day your payment is late, and you could be charged a late fee. After 90 days without a payment, your loan servicer reports your delinquency status to the credit bureaus (Experian, TransUnion and Equifax), and that will lower your credit score. A delinquent payment stays on your credit report for seven years, according to Experian. After nine months without a payment, your loan goes into default. Default has all kinds of major consequences: collection fees, wage garnishment, the inability to take out future federal loans, withholding of your tax returns — the list goes on. You’ll also be responsible for repaying your entire outstanding loan balance right away, so you’ll have to work with the government to come up with a new repayment strategy. Scary, right? Private loans are generally less forgiving than federal loans. When you miss a payment on a private loan, you won’t have the nine-month delinquency period federal loans offer: You could go into default just one day after you’ve missed a payment. Lenders often report your default status to credit bureaus sooner than the federal government would, bringing down your credit score. Private lenders can’t garnish your wages or withhold your tax returns, but they can hire a collection agency to recover your debt or bring a lawsuit against you. Clearly, it’s crucial to avoid default. So how do you keep missed payments from pummeling your credit score and creating a big-time headache? Call your loan servicer or lender. Sometimes just knowing you’ve missed a payment is the hard part. Since many lenders say you’re required to make payments on time even if you don’t get a statement in the mail, staying on top of your loans is your responsibility. Since this was my first time missing a payment, can you waive the late fee? When do you report missed payments to the credit bureaus? How can I make the payment now so it’s processed as soon as possible? Sign up for automatic debit. To prevent missed payments in the future, tell your servicer or lender that you want to enroll in automatic debit. That means the amount you owe will be deducted from your checking account once a month, and you’ll never have to worry about paying late. Your servicer will only debit your minimum payment each month. If you want to contribute extra so you pay down your loans faster, you’ll have to let them know you want the additional amount to go toward the principal (not the interest alone or a future payment). That will make a larger dent in your balance. If you can’t afford your monthly payments, explore deferment, forbearance or a different repayment plan. One missed payment because you lost track of your due date is different than not being able to pay at all. If you’re having difficulty affording your loan bill, don’t ignore it; you have lots of options for temporarily postponing or lowering your payments. Your loan servicer can help you put your federal loans into deferment or forbearance, meaning your loan payments will be on hold for a certain period of time. When your loans are in deferment — for example, if you’re back in college, unemployed or in the Peace Corps — the government pays the interest on them so it doesn’t accrue. Loans in forbearance will continue to accrue interest, but it’s a good option if you don’t meet the requirements for deferment. Private lenders often have their own deferment and forbearance alternatives, but they vary from company to company and are often less generous than what the government offers. If you think your loan woes will extend beyond a few months, consider switching to a different federal loan repayment plan. The standard plan, which your servicer will put you on by default, breaks your balance up into 10 years’ worth of payments. But a large balance can make those payments difficult to manage. Enter your loan amounts, interest rates and annual income into Federal Student Aid’s Repayment Estimator tool to see what you’d pay on graduated repayment, extended repayment and the three income-driven plans the government offers. If your loan balance is larger than — or a big portion of — what you earn, you may qualify for a plan that caps your payment at 10% or 15% of your income. On those plans, any remaining balance on your loans after 20 to 25 years will also be forgiven. Paying your loan bill on time is one of the most important moves you’ll make after college, because the consequences of falling behind are so huge. So if you run into trouble, don’t be afraid to call your loan servicer or lender to see how you can straighten the situation out. It’s their job to help you. In two weeks, we’ll tackle a classic job hunter’s dilemma: I keep getting job interviews, but never the offer. What am I doing wrong?